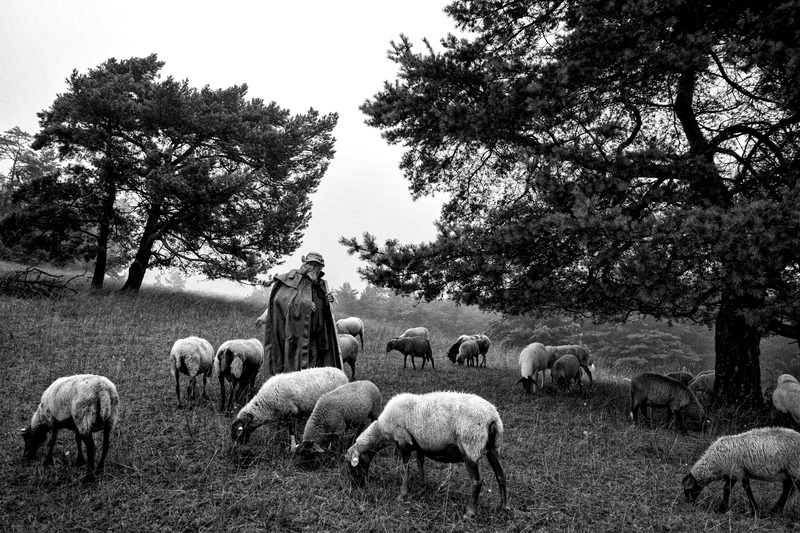 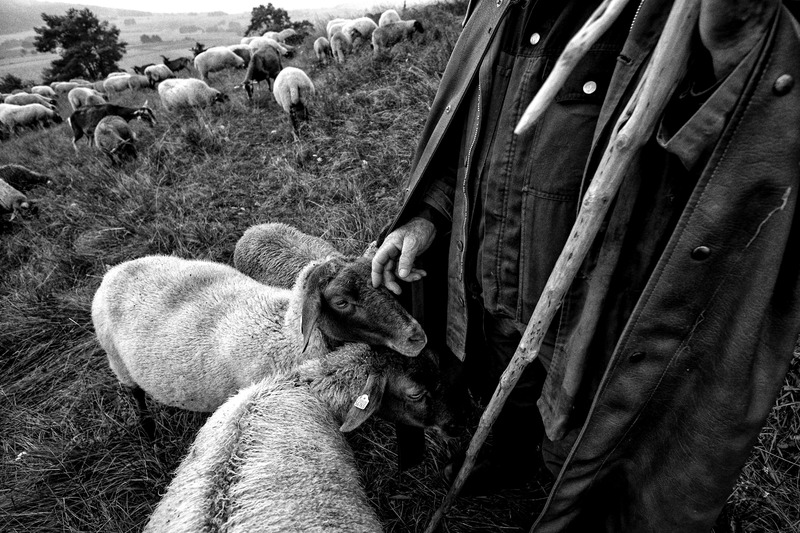 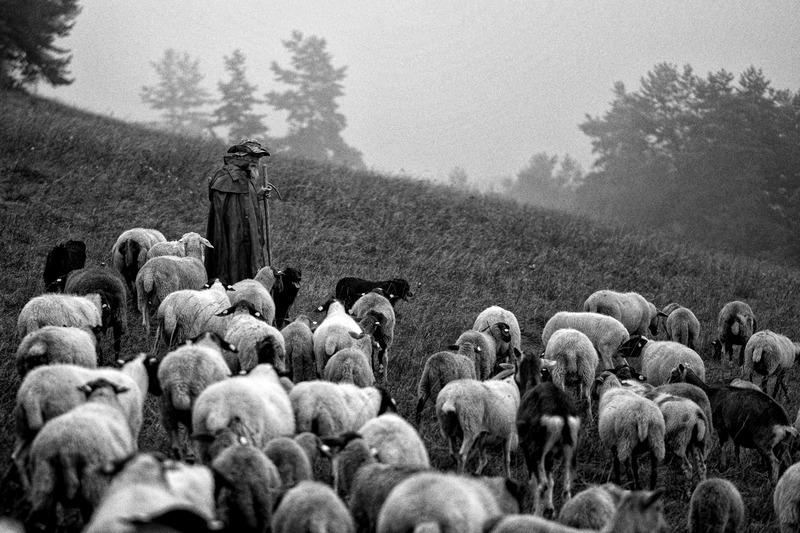 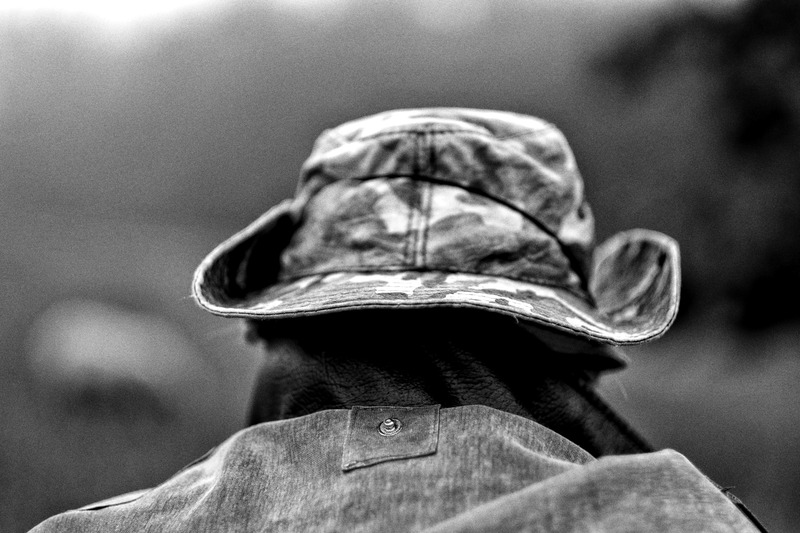 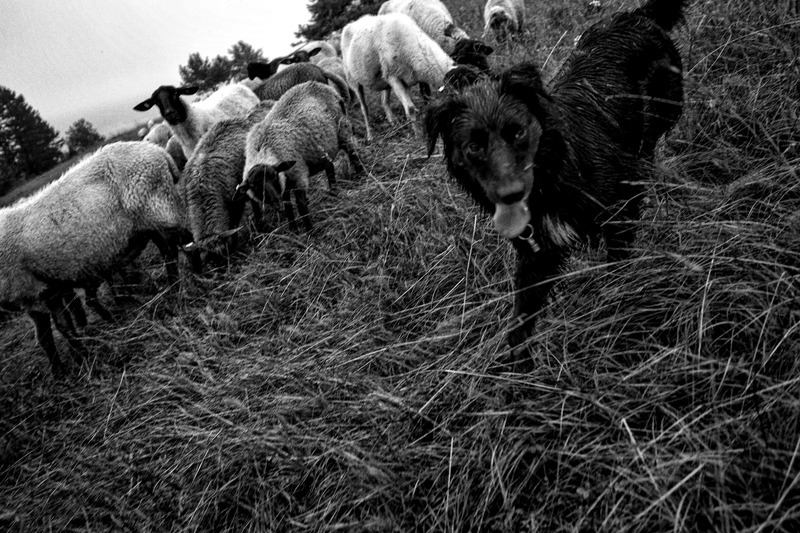 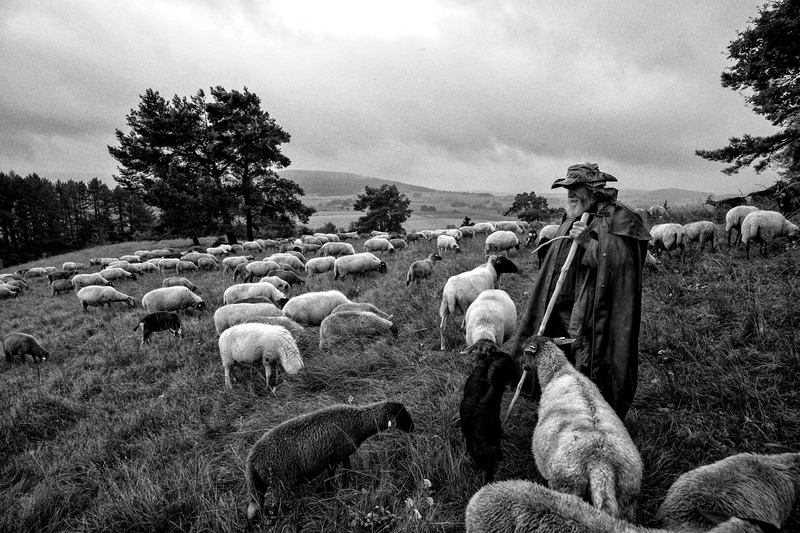 Shepherding is among the oldest occupations, beginning some 5,000 years ago in Asia Minor. 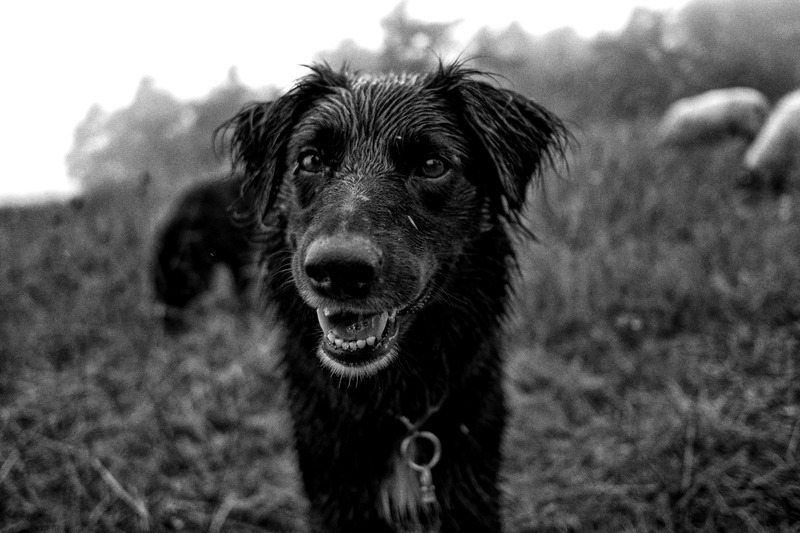 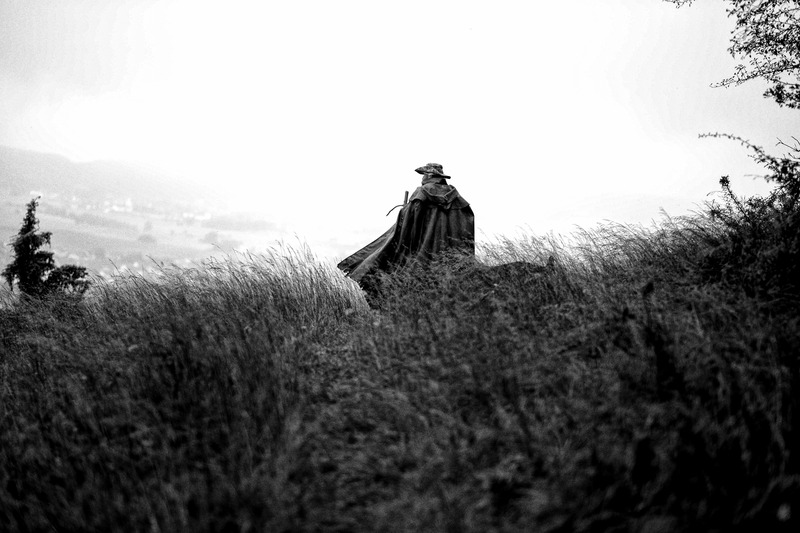 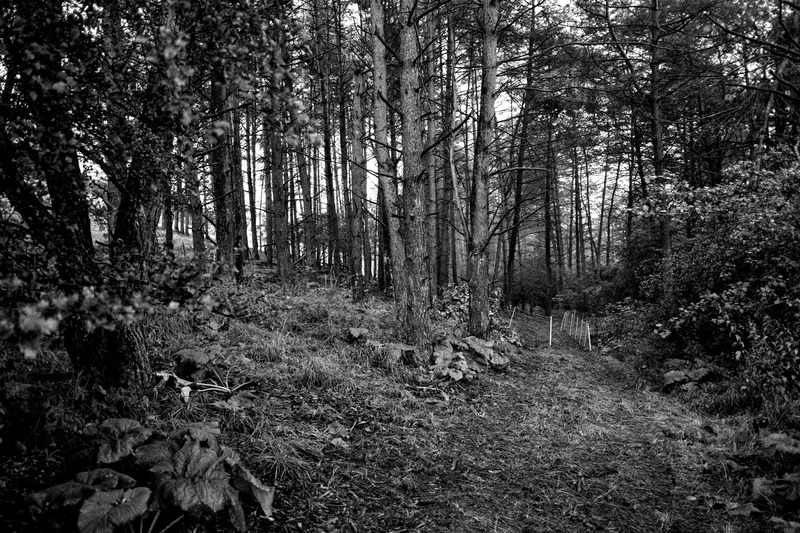 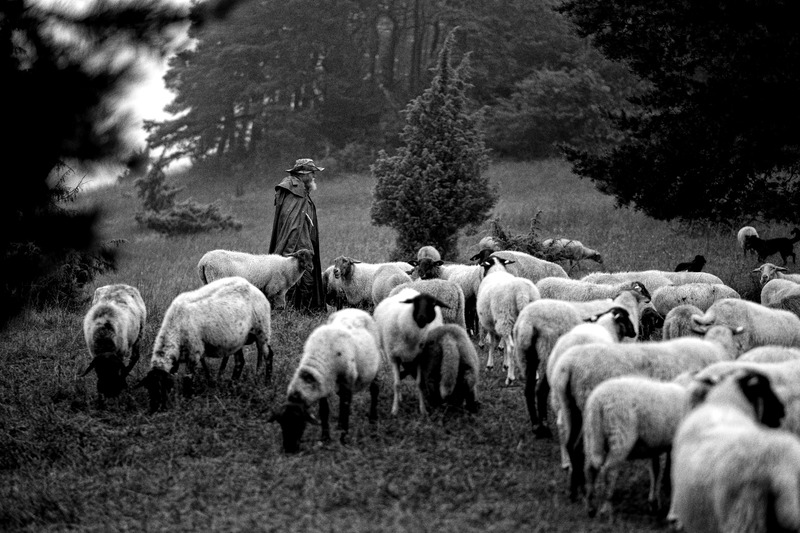 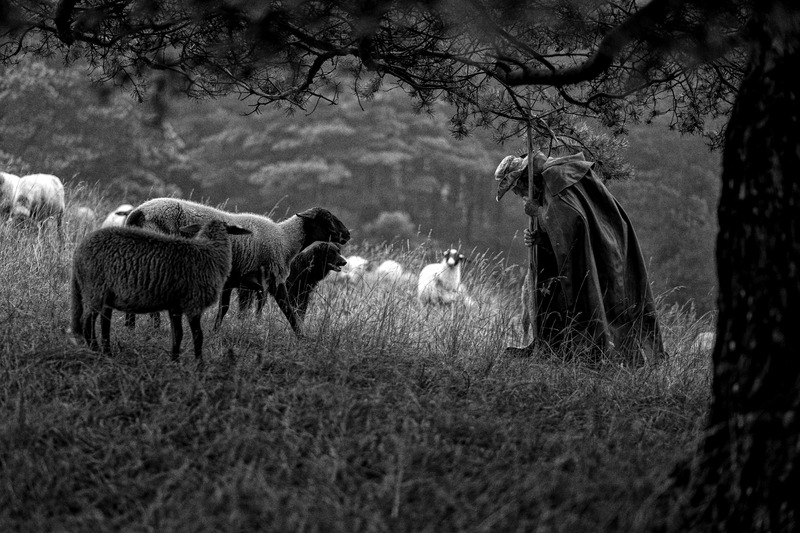 In former times most shepherds were wandering shepherds moving from meadow to meadow through large areas. 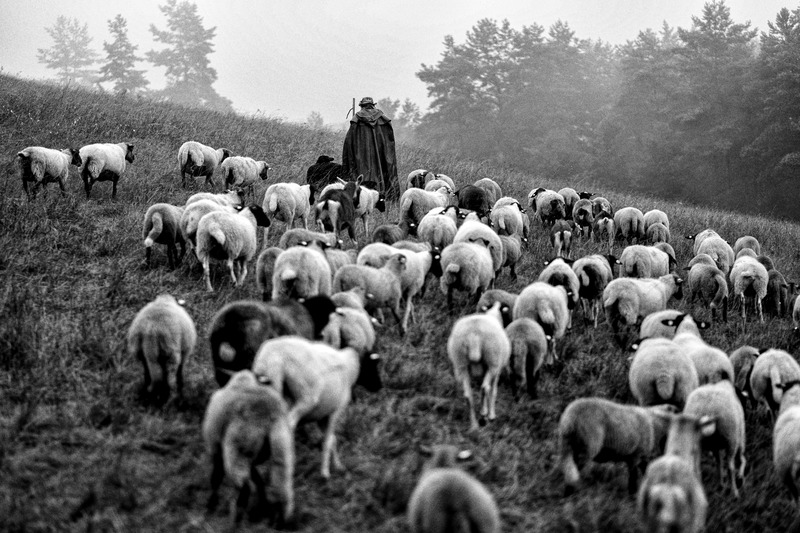 Today most of the remaining shepherds in Germany move their herds between fenced areas like cattle is moved between pastures at a farm, because economic pressure demands them to have several and bigger herds. 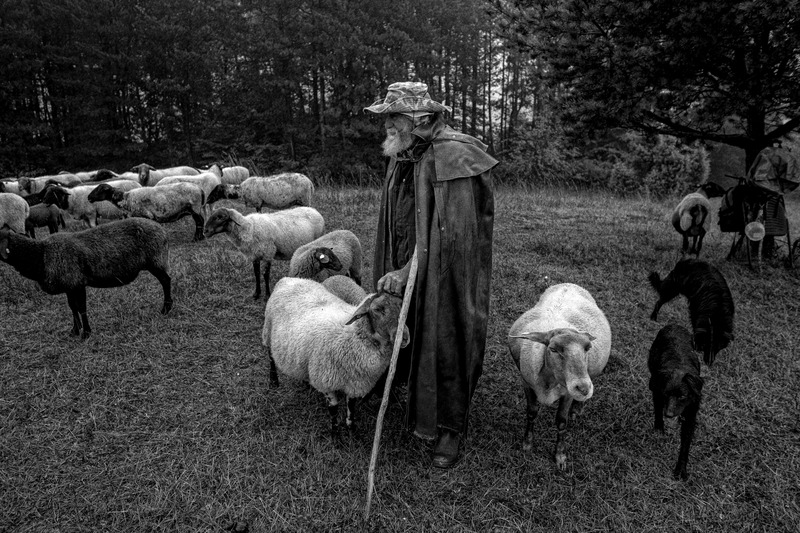 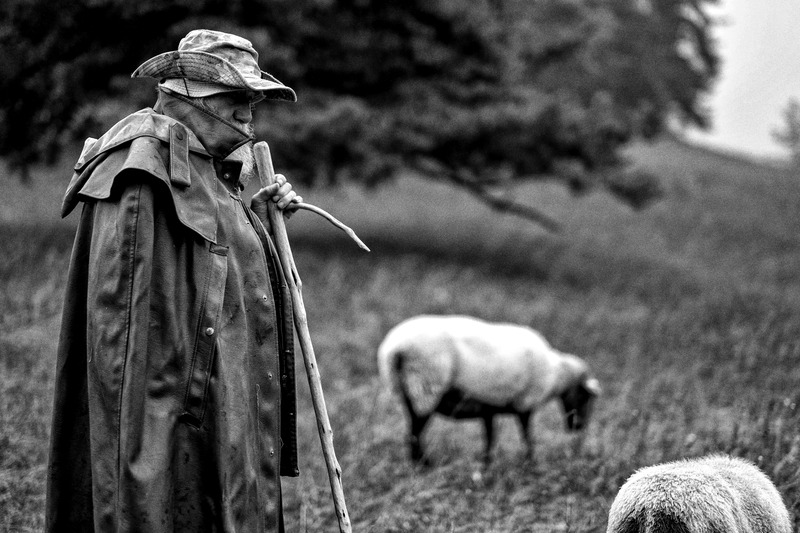 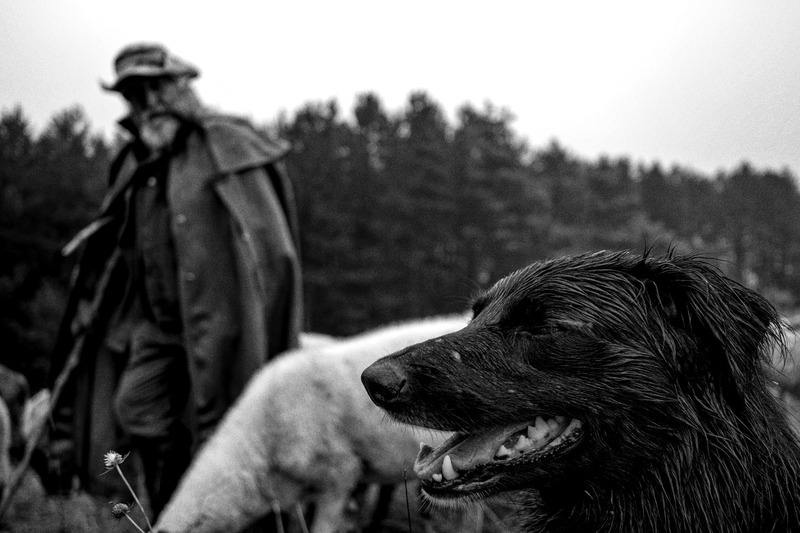 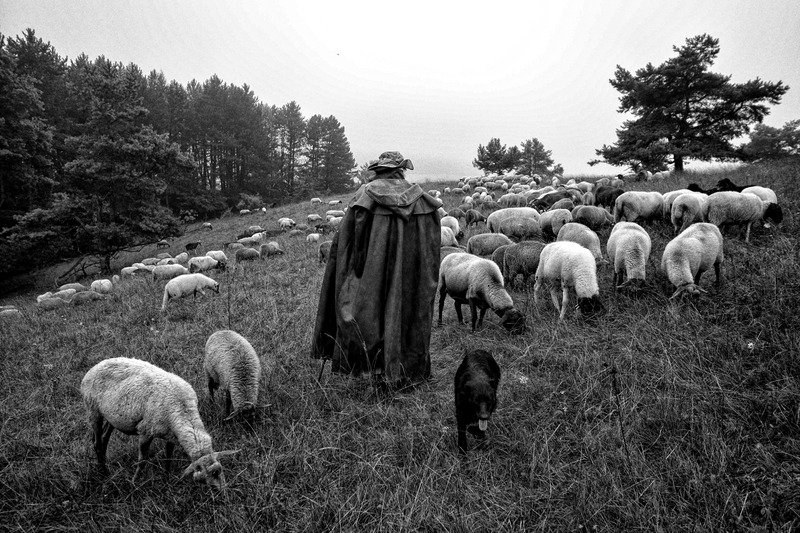 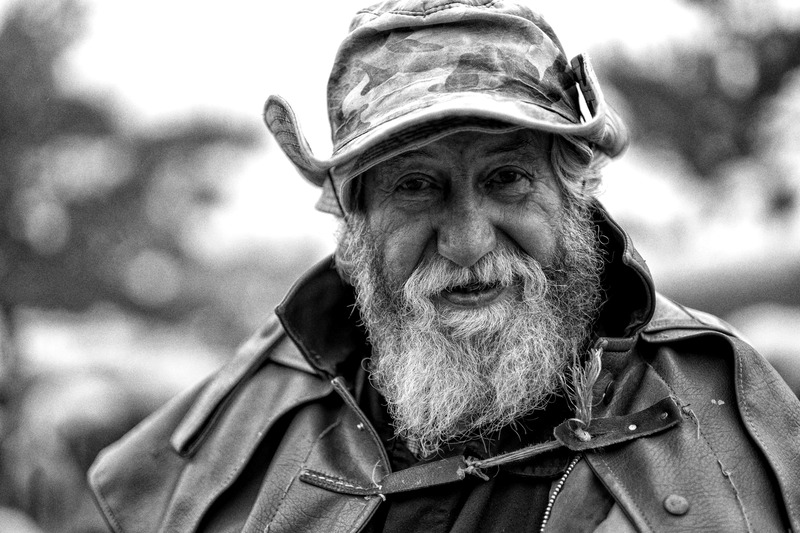 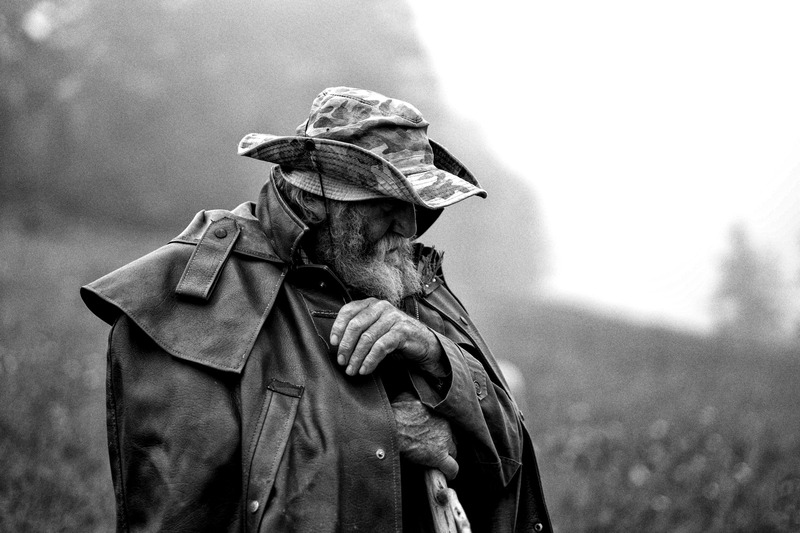 Kurt Hartmann, who is grazing his sheep about 80 km away from Frankfurt, is one of the last shepherds, doing their trade as it has been done for centuries, by wandering the countryside, grazing their sheep with the help of sheep dogs, instead of keeping them fenced in. 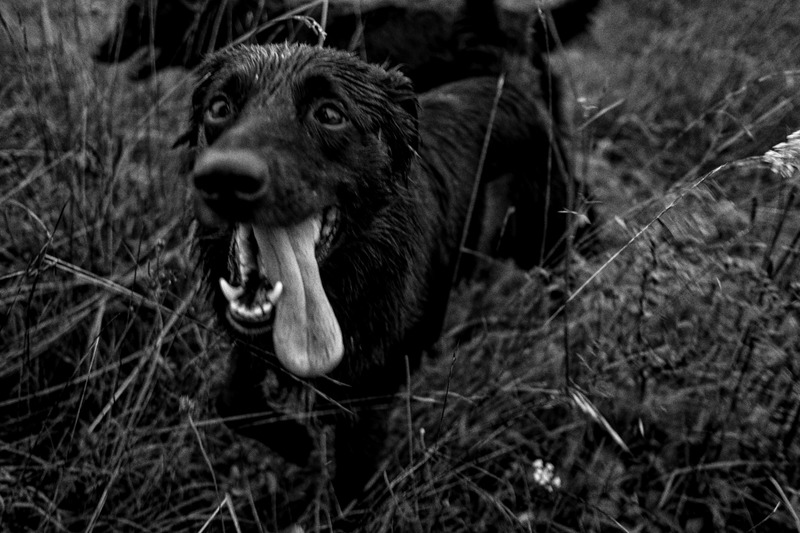 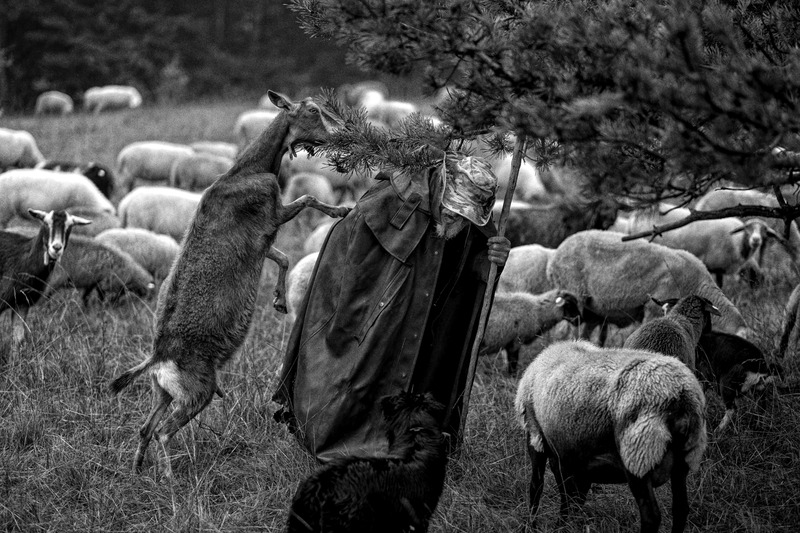 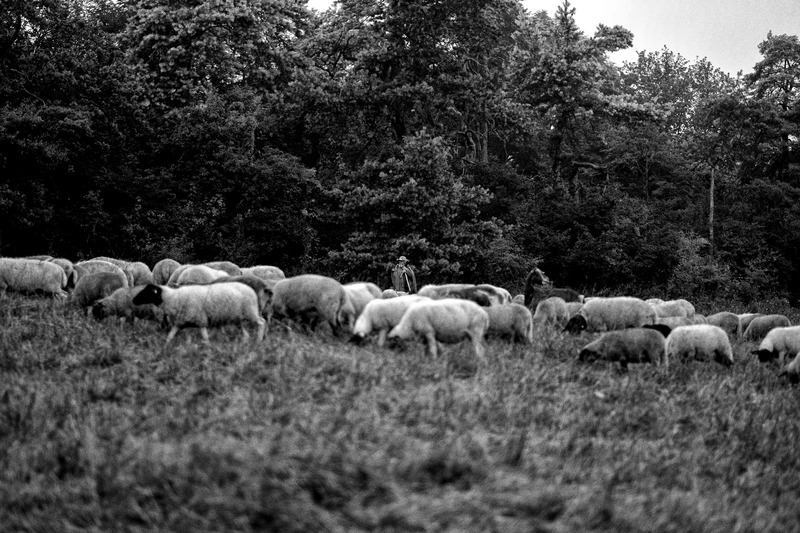 Hartmann’s herd is used to preserve and restore the cultural landscape in conservation areas in the East of the State of Hesse, that were formed by wandering shepherds over centuries. 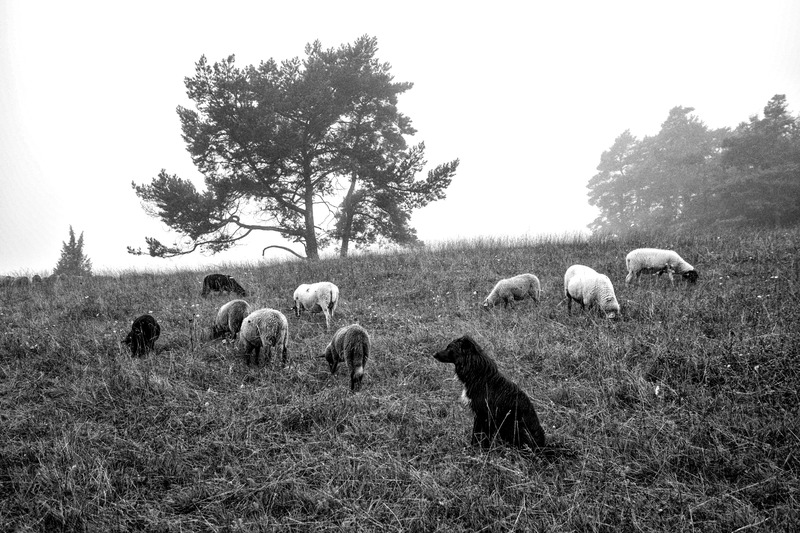 As some rare plants can only survive if dominant species are eaten by the sheep. 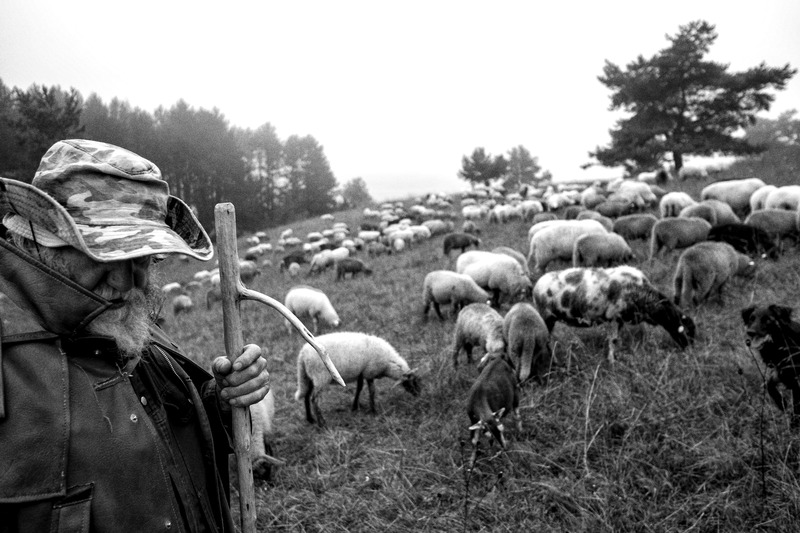 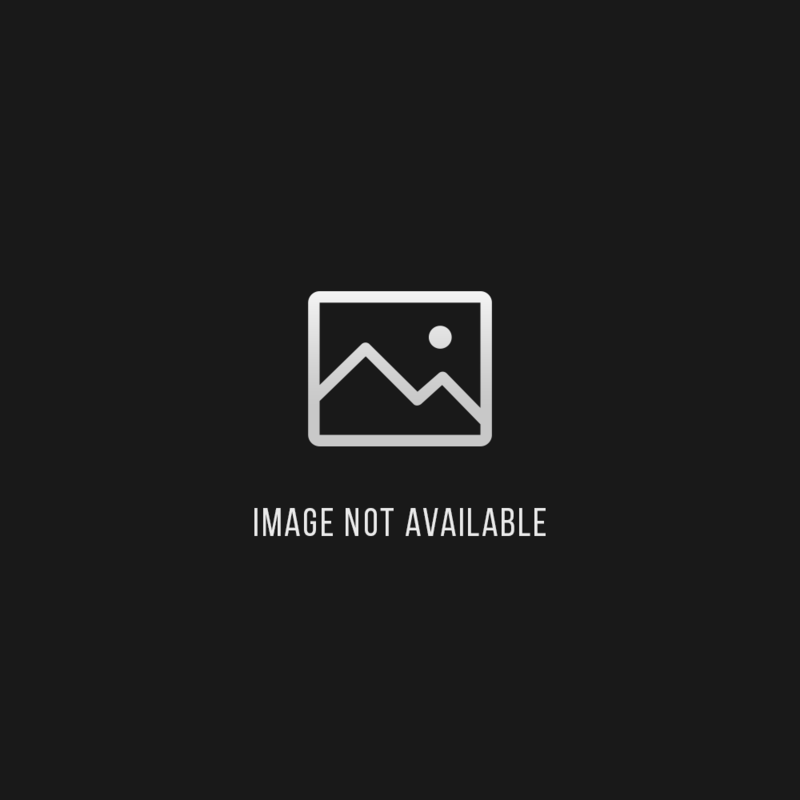 To achieve this goal Hartmann is legally obligated to have goats in his herd, as goats are able to eat higher growing bushes that sheep would not eat. 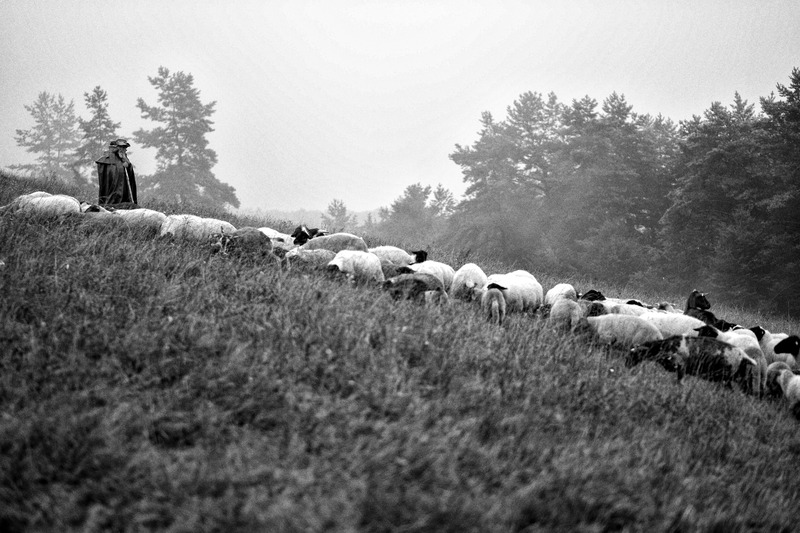 If Hartmann will retire in some years, there will be no one in the family to take over the sheep.